This has an attractive design concept with a ball bearing for smooth operation. It facilitates easy parking and increases manoeuvrability. This has an attractive design concept with a ball bearing for smooth operation. It facilitates easy parking and increases manoeuvrability. 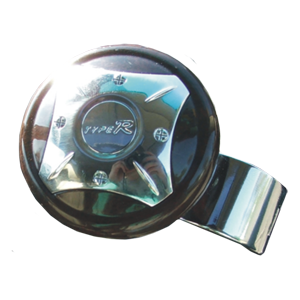 This product is compatible for most steering wheels and is easily fixed.